I provide legal services for estate planning, trusts, probate, elder law, condemnation, trusts, guardianships, construction lien filings and foreclosures, bond claims and Miller Act Claims, construction contracts, zoning, criminal defense work, DUI defense, and real estate agreements and closings. I litigate in different areas including condemnation, probate, will contests, guardianships, business disputes, trade secrets, employee restrictive covenants, surety bond claims and materialman liens. Estate planning, wills, trusts, probate, years support, guardianship and conservatorship and litigation involving these areas. Special needs planning, Medicaid planning and other Elder Law issues. I fight for you against insurance companies to ensure that your claim is given the attention it deserves. Materialman liens, surety bond claims, and litigation to collect materialmen's liens and claims against surety bonds. I also handle construction claims. Formation and annual maintenance of corporations, limited liability companies, and partnerships. Condemnation and inverse condemnation cases against the government. 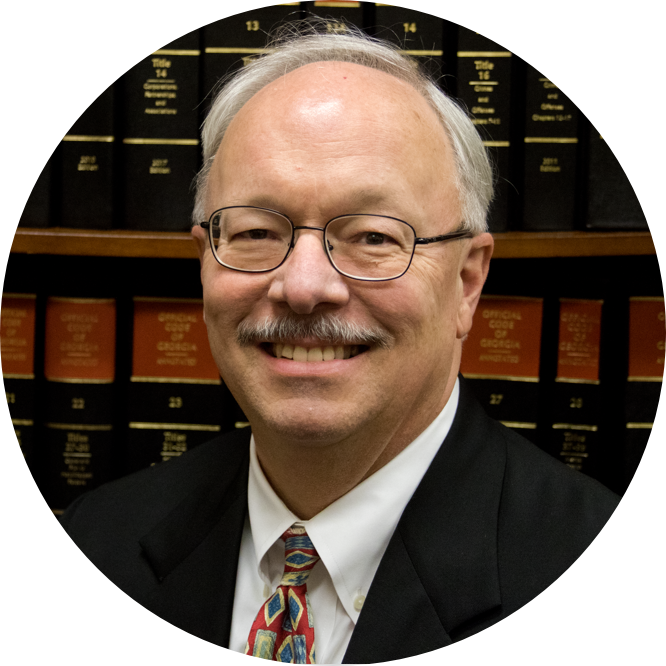 On multiple occasions over the years I have used Bill White for both personal and business legal needs. I have grown to appreciate deeply his advice, guidance and skill in the legal matters I have brought to him, and I would, and have, heartily recommended him to friends with legal needs. William Woods White is a great person. He is a family man and I have known him for years now. He is a good attorney and has helped me and my company in the past. He is prompt and sincere. William Woods White will get the job done. Outstanding work.